Welcome to Shocky Electric, your Phoenix electrician where our professionalism and expertise come together to serve all of your electrical needs. Shocky Electric has been proud to provide quality electrical work in the Construction Industry since 1996. Whether you need an electrician to update your electrical service panel, install ceiling fans, complete electrical remodel to your kitchen or bathroom, or repair a faulty circuit, Shocky Electric is dedicated to providing prompt, reliable service that leaves you satisfied each and every time. 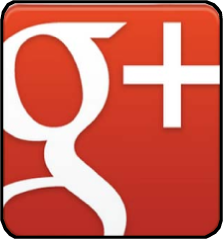 We are a full-service electrical contractor serving Phoenix and surrounding cities. We specialize in all facets of Commercial, Residential and Industrial project types. Our Construction, Facilities and Service Groups are staffed with the most highly trained, innovative thinking and proactive personnel available in the industry; each of whom are committed to exceeding the expectations of our Customers. Simply put, the construction industry is a people business. Because of that, we believe wholeheartedly that the "secret" to our success is simple...the staff of Shocky Electric, all of whom share a commitment to and are dedicated to the great customer service, timely and competitive quotes, along with each job done right the first time. We take pride in our residential electrical services. Our professional Phoenix electrical service is our specialty! Call us today for prompt, courteous electrical service that you can trust. Our company trucks are fully equipped with the right tools for every electrical job and we use quality materials to ensure that you receive the service you expect. 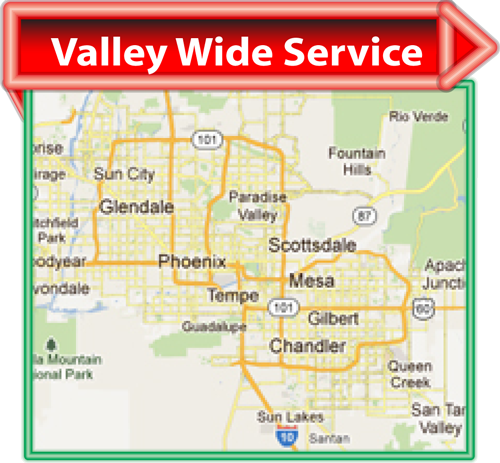 Our service calls serve the entire Phoenix metro area. From replacing a light switch to a complete home rewiring job, every project is treated with the same high quality attention to detail that it deserves. Your satisfaction and safety is our ultimate goal and we will do whatever is necessary to ensure your electrical project, regardless of size, is completed on time, on budget and to your satisfaction. 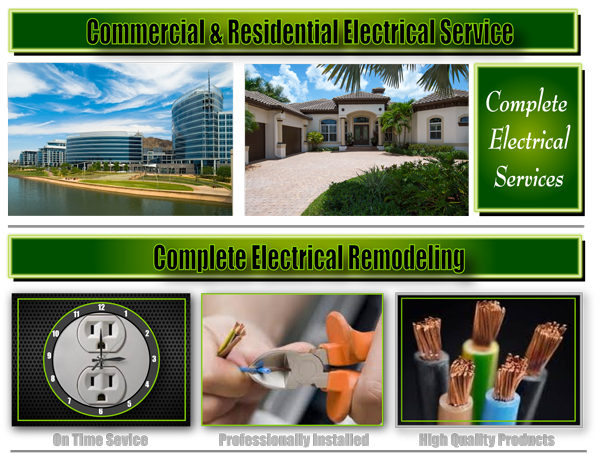 Licensed bonded and insured in all phases of construction residential and commercial you can be assured that Shocky Electric’s staff is truly professional in all facets. Call us today for a no obligation quote for your next commercial or residential electrical project.